Your smile is one of your most distinctive features and is one of the main things people notice about you. That is the reason a sound smile is so essential; it can possibly add to a more noteworthy overall well-being and higher self-confidence. Having clean, strong, and white teeth is vital to a healthy smile but the measures taken to keep up the whiteness of your teeth are not only limited to the cosmetic dentistry, laser teeth whitening complement to the evacuation of plaque and stains that can debilitate enamel over time while leaving your teeth susceptible against further harm. Dr. Sunali's Dental Solutions offers rapid and effective Laser Teeth Whitening in Noida where the combination of latest dental techniques and a quality approach are utilized to deliver the best dental experience. 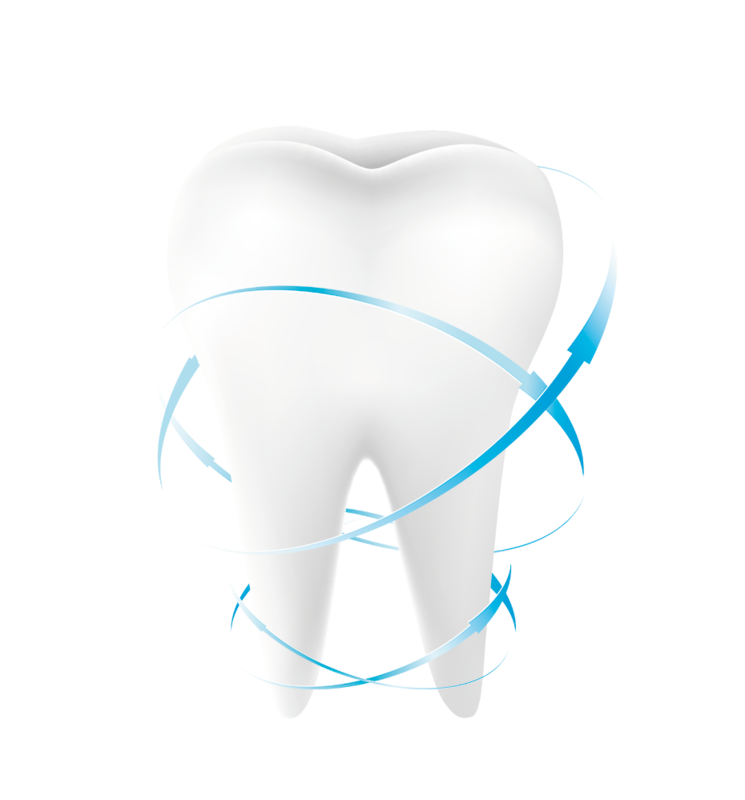 Laser Teeth Whitening is the most common and the safest way to solve the problem of stained and discolored teeth. The procedure starts with the placement of the rubber dam or the plastic guard in the mouth in order to protect the gums and a layer of bleaching gel which is generally a hydrogen peroxide-based gel that is applied on the teeth containing the natural pH levels. This causes the whitening gel to transform into oxygen. At this point it covers the tooth's enamel and allows the whitening gel to become penetrated into the tooth's lower levels in order to whiten the teeth. Next, teeth are exposed to laser which excites the hydrogen peroxide in the gel which in turn speed up its molecules that helps in removing the stains and ultimately the patient gets 4 to 5 shades lighter shade of their existing teeth shade. Laser Teeth Whitening offers some impressive benefits which last longer than you think. The main advantage of the laser teeth whitening is its effectiveness in just one session and the patient gets immediate visible results. Another benefit attached to this treatment is that the procedure is quick and safe and just takes about 30-45 minutes to get a sparkling white smile. If taken proper care, whitening effects of the treatment can last for years. The best part of this treatment that the procedure completely painless, giving you a more fulfilling smile and an elevated self-confidence. 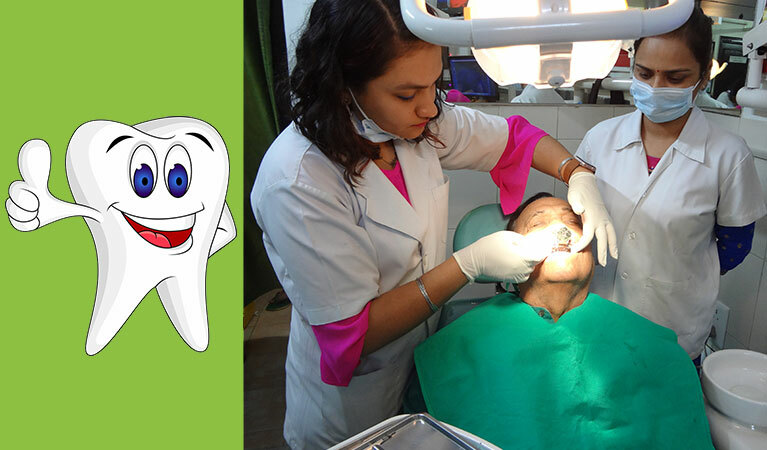 So if you are considering laser teeth whitening option, book your appointment at Dr. Sunali's Dental Solutions to get the best treatment by the team of finest Dentists in Noida who will guide you and provide you the appropriate dental treatment according to your dental needs.